and including many, many more! If you’re traveling only a short distance or long distance as a group then look no further as we can help with any of your travel needs. 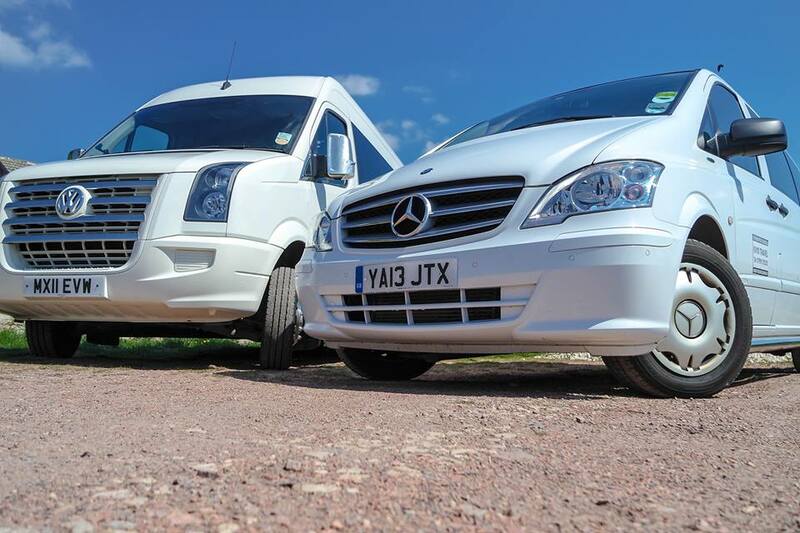 Our fleet of minibuses and coaches can get you there comfortably and safely as every vehicles are regularly serviced to ensure your and our safety. If you need any further information about any of our travel services or if you just have a question, then we will be happy to help. 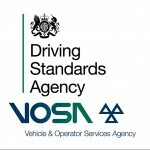 We aim to please in all aspects big and small so please do not hesitate to contact us as soon as possible for a quote. We have an already extensive client base and look forward to adding you to it!